Our mission is to shift the unconscious bias that exists in todays world through visionary filmmaking. 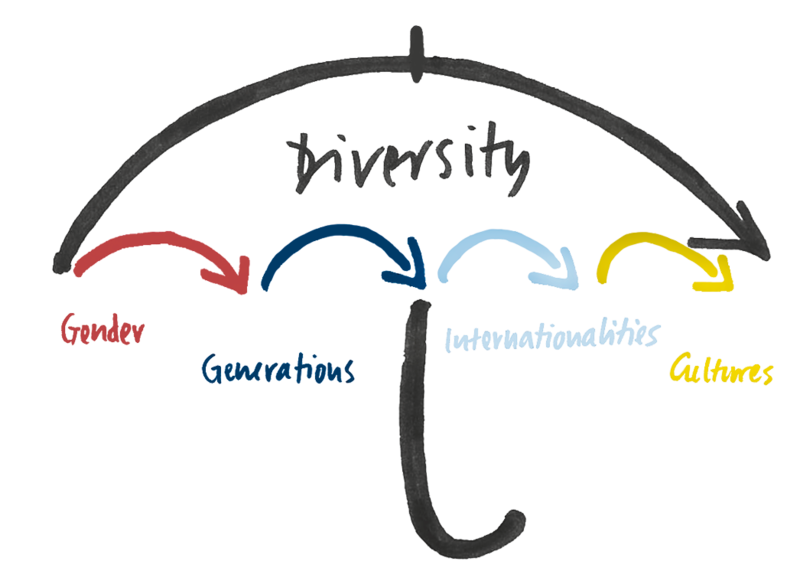 We focus on a global perspective of inclusion, diversity, and equality. We empower filmmakers to shape our world by embracing the link between their lives and those of others, giving a fresh voice to the social, economic, and political forces that impact the human condition.